A family afternoon, including the chance to get fit with some zumba, will be held in the new Battersea Power Station ‘pop-up park’ on Sunday (June 9). This Sunday’s event is organised by local community group STORM. As well as zumba from 2pm to 3.30pm, there will be free candy floss and games for the children. People are being encouraged to take picnics and enjoy a family day out. Access to the temporary park is via a new pedestrian walkway underneath Grosvenor Railway Bridge. 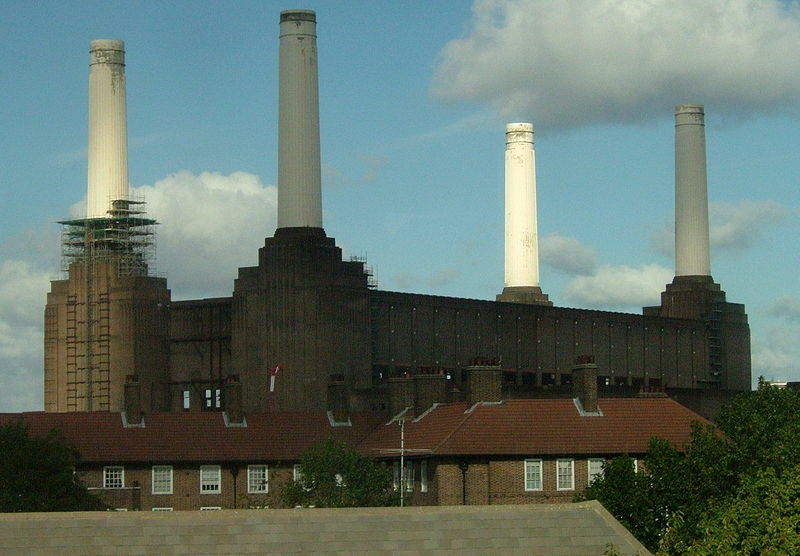 This means local people can walk along the river from Battersea Park into the power station site. There is no on-site parking. The Pop-Up Park is open to the public at weekends until September, events and construction schedules allowing. This entry was posted in Battersea, Nine Elms & Battersea Power Station and tagged family, park by Blogger. Bookmark the permalink.